Find this on the Registration Settings page for every event. 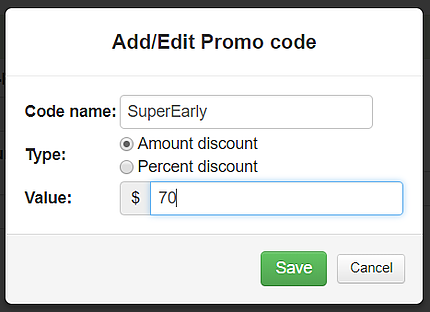 Click the button and add the code name and discount based on amount or percentage. You can delete them (trash can) and/or change their values (click on the blue promo code name). 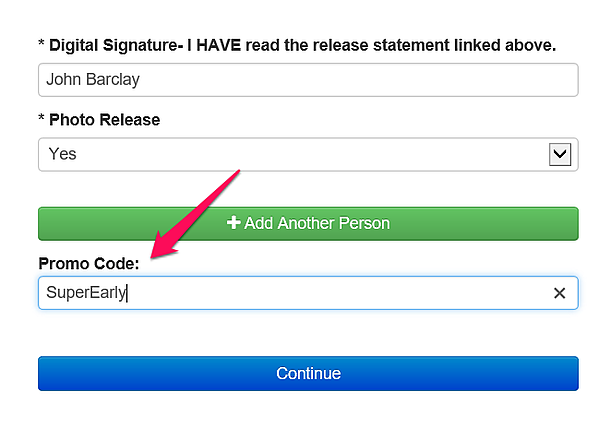 You cannot rename a promo code. 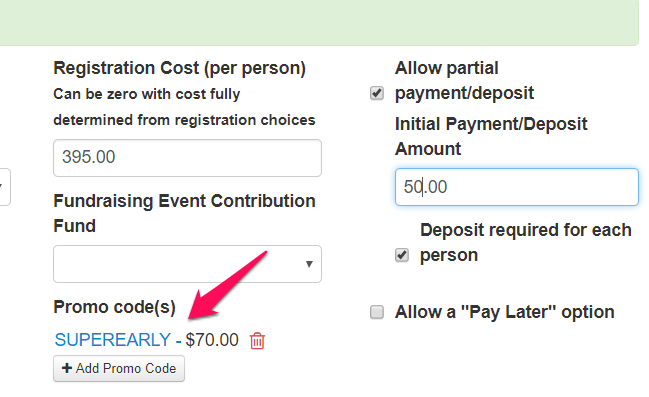 The Promo Code will show up at the bottom of the registration form and then on the payment form. 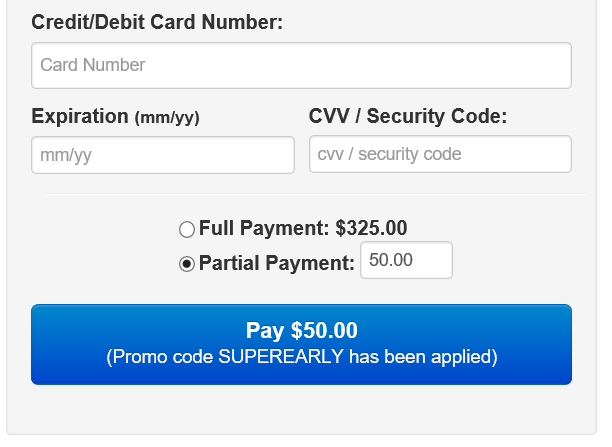 If the promo code reduces the amount due to 0, the payment page is skipped. If the promo code reduces the amount due to less than the required deposit amount, then the payment page will just show the reduced amount and indicate that the promo code was applied. The reduced total will be what is due for that payment. 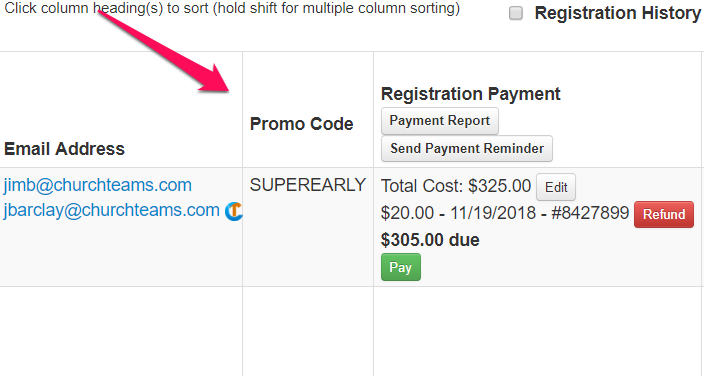 The system will automatically add a Promo Code column to the Group View of any class or event that has Promo Code options. 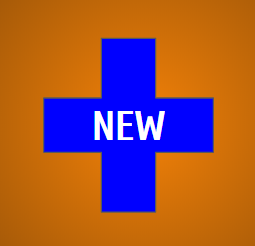 Promo codes will be part of the copy group option and the copy group registration setting option. If the promo code is set up for a group, it will be included in emails associated with sign-up. 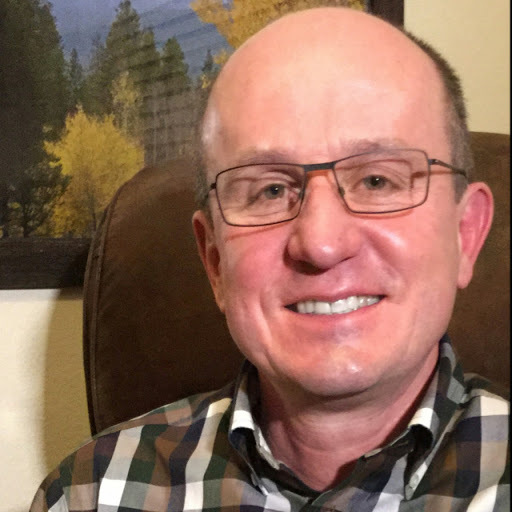 It will also be included in the email generated on a group delete. 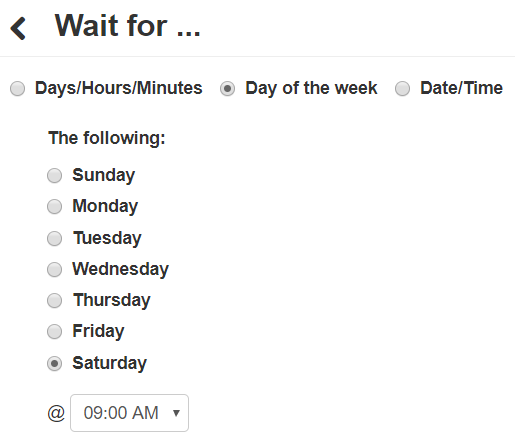 Wait for (setting the amount of time between actions) is a primary feature of Workflows. 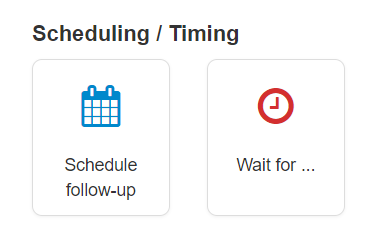 From the start you could set the "Wait for time" based on number of days, hours, or minutes. 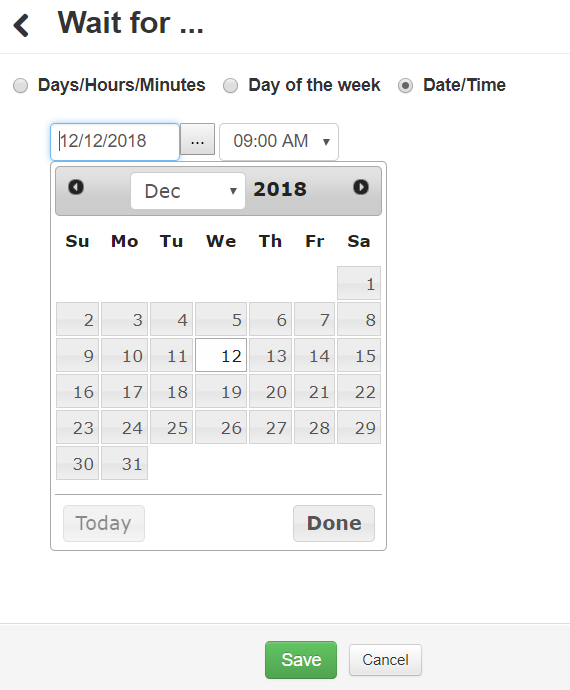 Now, you can choose a specific day if you want to send a text or email the following Saturday whether the data is entered Sunday or Friday. 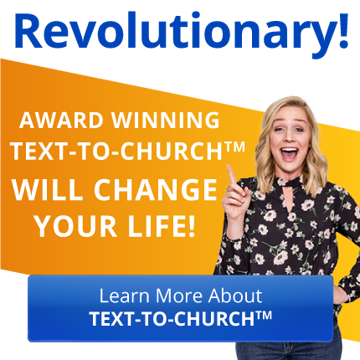 Or, pick a specific calendar date to send out a text or email for something like a 14 day devotional plan built around a special service or event.